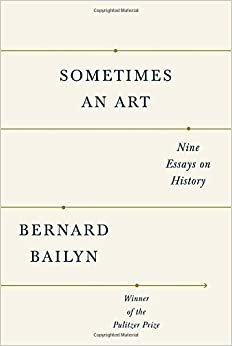 Bernard Bailyn’s contribution to our understanding of early American history is so vast that it’s easy to forget he’s still publishing books. His writings on the American Revolution, begun in the 1960s, remain required reading for any doctoral student studying for orals. And even since retiring from Harvard a quarter century ago, he’s continued to influence the field, perhaps nowhere more than through his promotion of Atlantic history. American Enlightenment! Which American Enlightenment? James MacGregor Burns, Fire and Light: How the Enlightenment Transformed Our World. New York: Thomas Dunne Books/St. Martin’s Press, 2013. If “The American Revolution Reborn” conference proved anything, it’s that the Revolution is in no danger of getting old. So much is still left to be told. Topics that few Revolutionary narratives have fully considered—ambivalence, religious dissent, hindsight connections to Scotland’s union with England in 1707, and future links to the Latin Americas—beg for further research. And those are only the issues that were discussed on the first day. Enough Already! 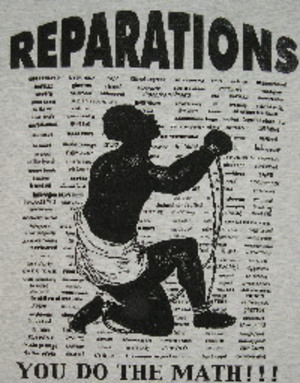 Or, Do We Really Need More Haitian Scholarship?